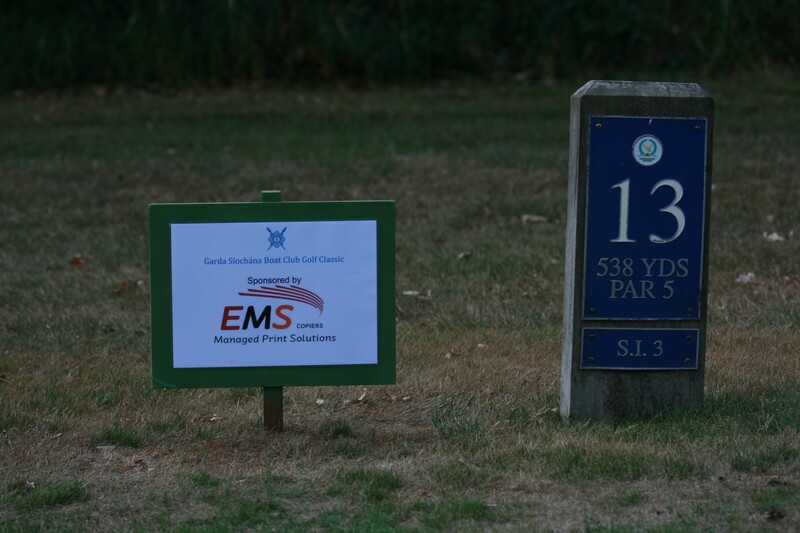 We were delighted to sponsor a Tee Box at the Garda Boat Club Golf Classic at Westmanstown Golf Club, recently. The day was a great success and the weather was beautiful. The Garda Sióchána Boat Club is a voluntary organisation and this annual event is to raise much needed funds for the club.